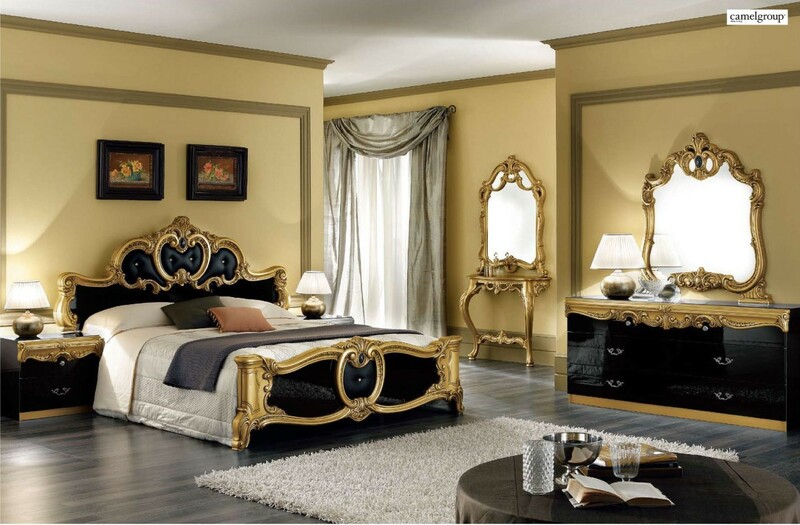 Barocco black and gold bedroom set brings traditional Italian style into any home. 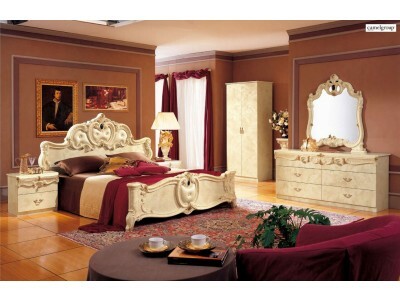 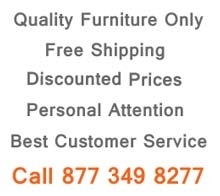 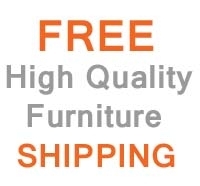 Made in Italy by Camelgroup it offers exclusive quality and lasting luxury. 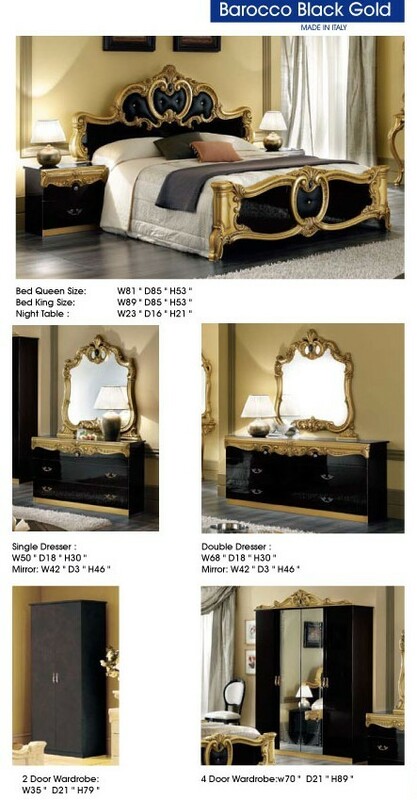 Gold handles on the drawers matches perfectly black lacquer six step layers finish and rich gold classic design. 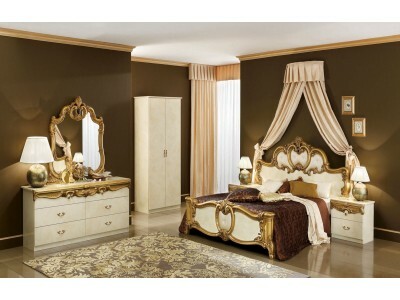 Bed has crystal accented tufted leather headboard and footboard.